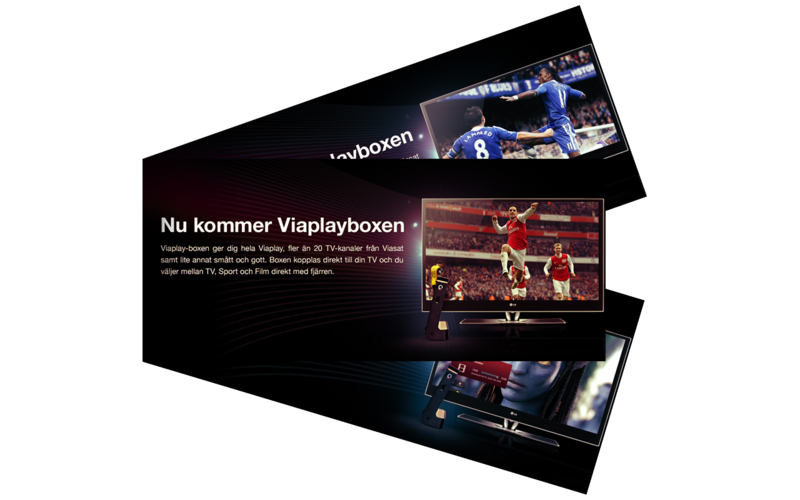 Viaplay is the largest online video streaming service in Scandinavia, providing a broad selection of feature films, live sports events and TV series. For the launch of their latest product, the Viaplay Box, they approached me to conceptualize and create all the branding elements needed. 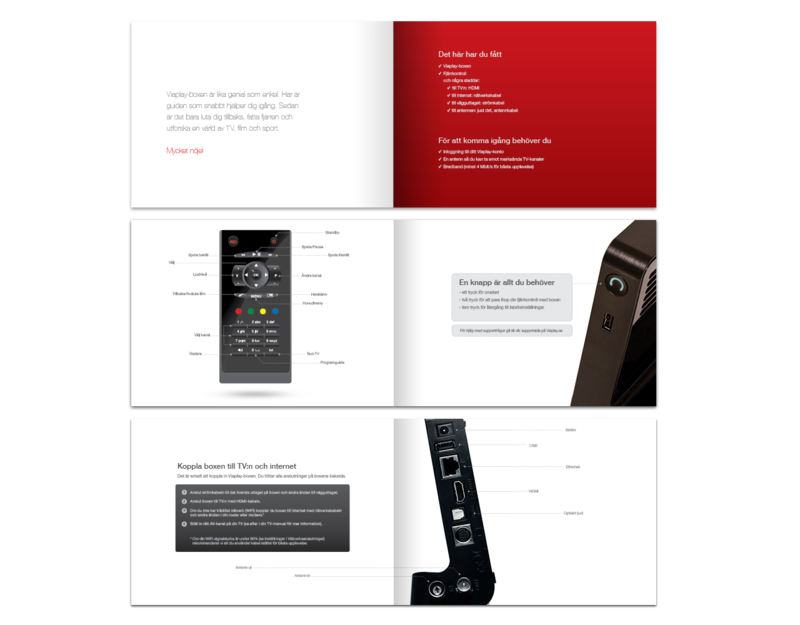 This included the website, packaging design, brochure, a TV channel guide, user interface elements, and various banners. Check out Viaplay to learn more.